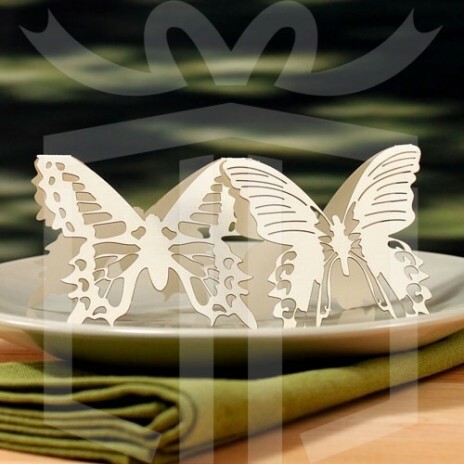 Paper Slides are the perfect way to add personality to your event. 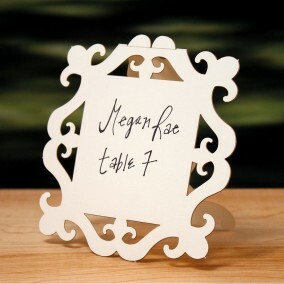 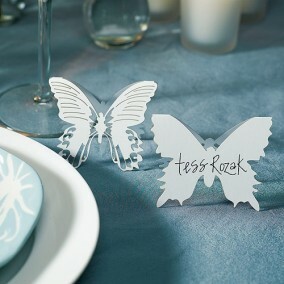 Use with drinking straws and write your guests names on them to transform them into incredible place cards! 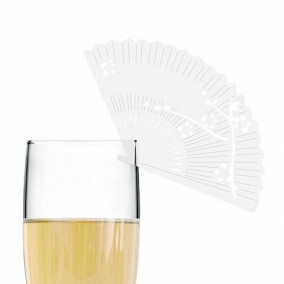 Designed to fit on a straw or cylinder with a diameter of 6 mm. Product Material: Paper Cover, Paper Weight: 100lb cover / 200 gsm paper, 6.8 cm (W) x 4.7 cm (H) Folded.